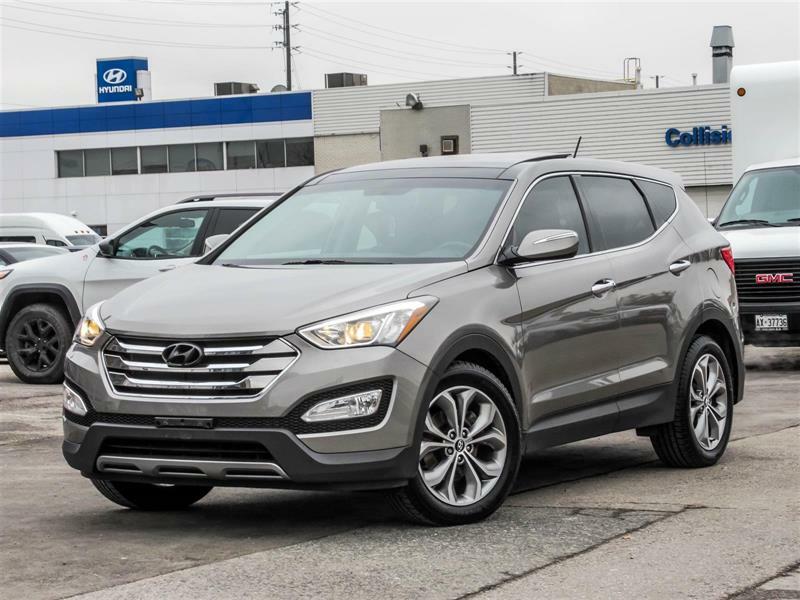 Used Hyundai Santa Fe SUVs in Brampton, Ontario : More than a Touch of High-End! If you're shopping for a used SUV, you can score yourself a great deal on a used Hyundai Santa Fe. Roomy and high-end, you'll definitely get good a good value. 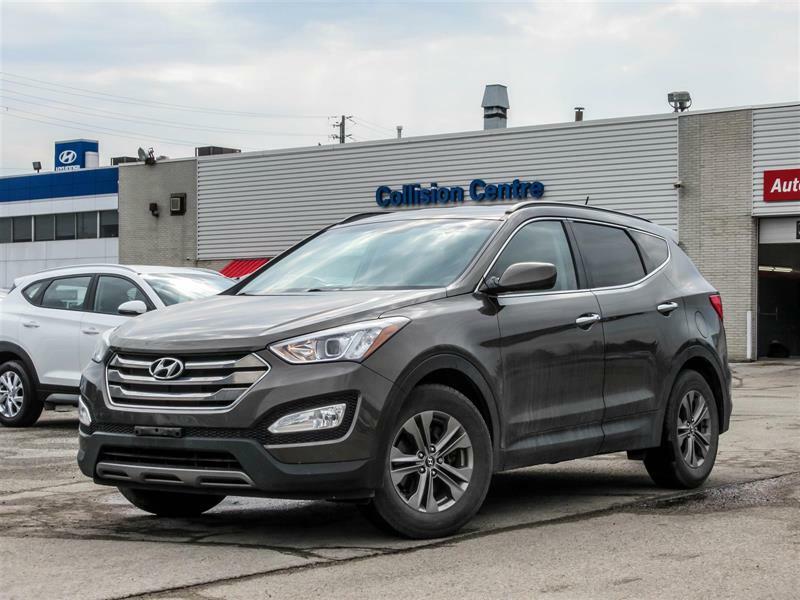 With so many to choose from, you'll find the perfect used Hyundai Santa Fe SUV in Brampton at Team Hyundai. Whichever version you're looking for, the Sport or the XL, or whichever options package strikes your fancy, they're all here. On both models, there are many safety features available. In fact, the Santa Fe is considered a Top Safety Pick+ by the IIHS. If you decide that the five-seater Sport is the right SUV for you, there are a variety of packages to choose from, each with different equipment. Some of these options include engine, wheel and touch screen size, quality of audio system or even conveniences like a power liftgate. Need more space? Look for a used Santa Fe XL. It is extra capable and you'll enjoy seating for 6 or 7, with packages of high-end comforts, conveniences and amenities. 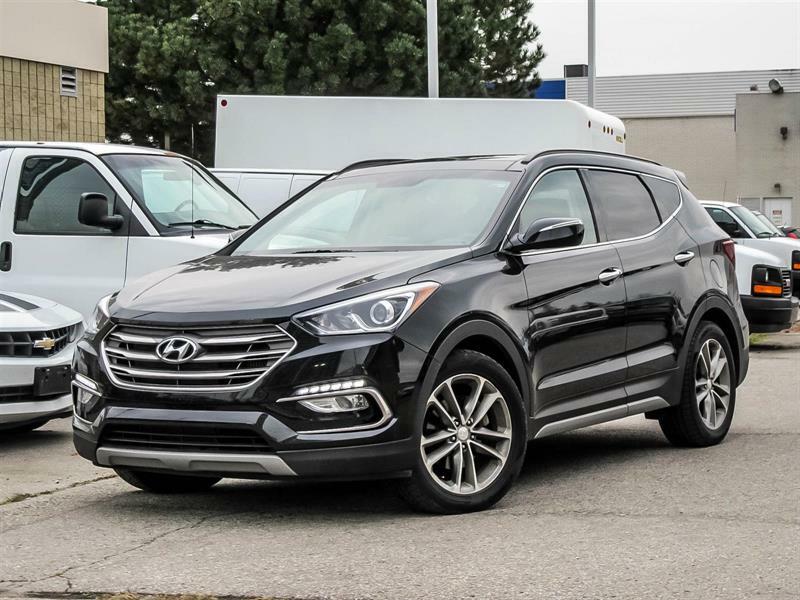 Check out the big selection of used Hyundai Santa Fe SUVs in Brampton at Team Hyundai. Bring the whole family to see how roomy and high-end it is, and at such a good price too.